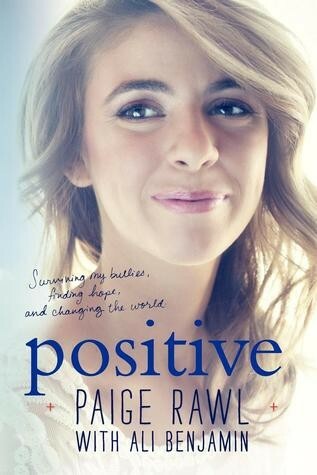 After telling her best friend that she has AIDS , Paige Rawl's life was turned upside down. She had to become home schooled after the whole school found out , being severely bullied by her peers and even her soccer coach . Paige was no longer known as Paige , her new nickname was PAIDS. "If my book could save just one life then everything I've been through will all be worth it"